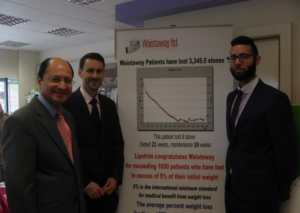 MP for North West Cambridgeshire, Shailesh Vara has praised the Waistaway weight management programme on offer at Hampton Pharmacy. During a visit to Hampton Pharmacy on Friday 23rd October, Mr. Vara was introduced to the functions of a community pharmacy and the range of services available to the community, such as medicine use reviews, a drop in flu vaccine clinic and treatment of minor ailments. Gareth Evans, the pharmacist in charge of Waistaway, went on to demonstrate and explain how Waistaway uses a variety of methods of one to one care to help all types of individuals to achieve and maintain a healthy weight; crucially, all without the need for surgical intervention or prescription medication. “I was very pleased to visit the Hampton Pharmacy and learn more about the very important work being carried out by Gareth Evans and his team with Waistaway. “This patient-funded scheme has seen some incredible results and the benefits it brings to both the local community and the wider NHS should not be underestimated. Waistaway are available 5 days a week, with the exception of Wednesday afternoons, at Hampton Pharmacy, 14 Stewartby Avenue, Hampton, PE7 8EL. A free initial consultation is available to all, with no strict appointments necessary. 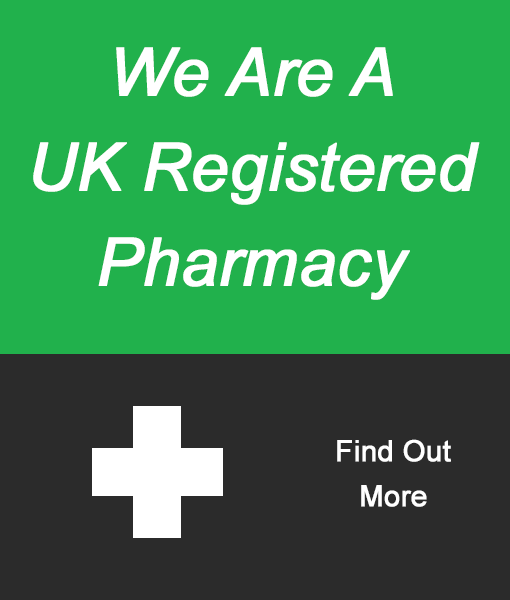 If you would like to request more information about how Waistaway may be able to help you, don’t hesitate to get in contact or by simply visiting the pharmacy.